“I completed all the Reiki levels with Helene over a number of years when I lived in Hout Bay and I’ve found her to be an insightful, spiritual teacher who goes the extra mile sharing all her knowledge with you, including her extra material and notes. She has remained a part of my life always encouraging me, helping and being a friend as well as a mentor. 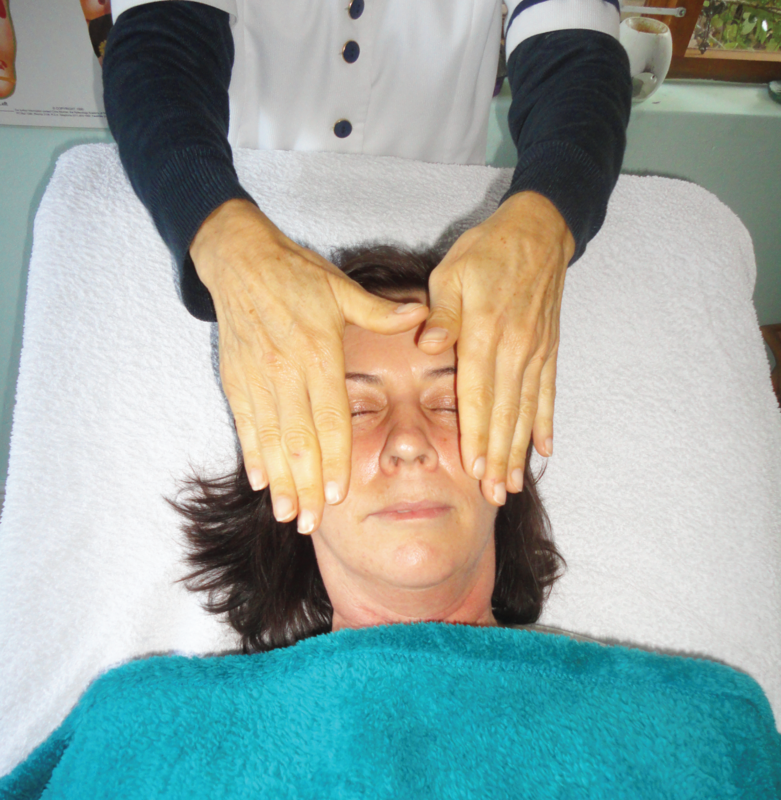 If you are about to begin your Reiki journey, I can highly recommend Helene, it will be a long, successful journey. Thank you Helene.